"SuitePad enabled us to free the hotel room from leaflets and flyers, allowing us to better engage with our guests today and provide them with a quick and efficient way to stay informed without disturbing them - a real asset to our guest service and hotel operations." 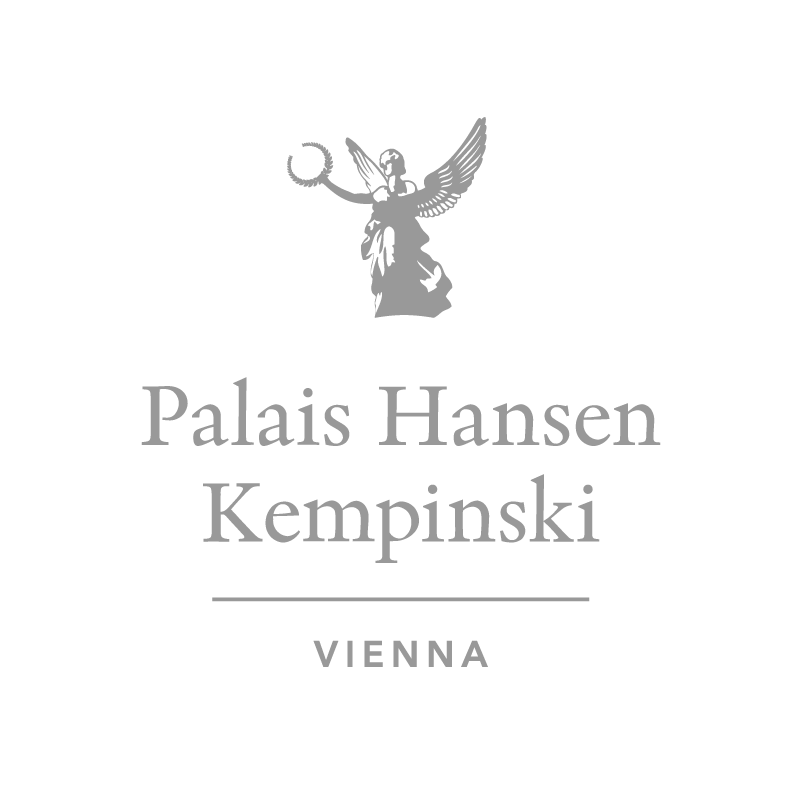 The Palais Hansen Kempinski is a technical pioneer within the Kempinski hotel chain. 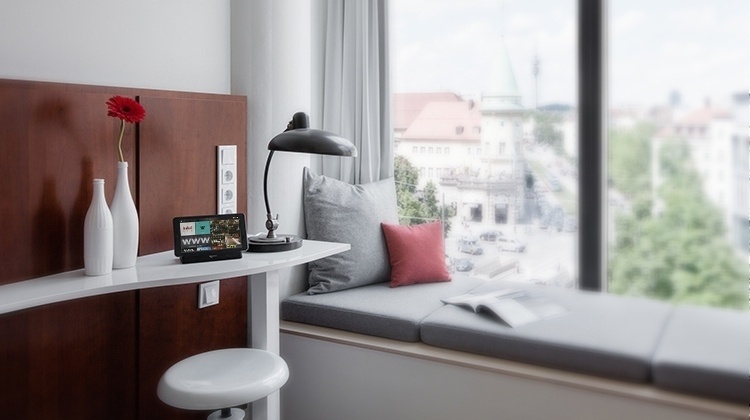 In 2018, the hotel re-explored the market for in-room tablets. After switching to SuitePad the Palais Hansen Kempinski is extremely pleased with the results as this case study eveals. 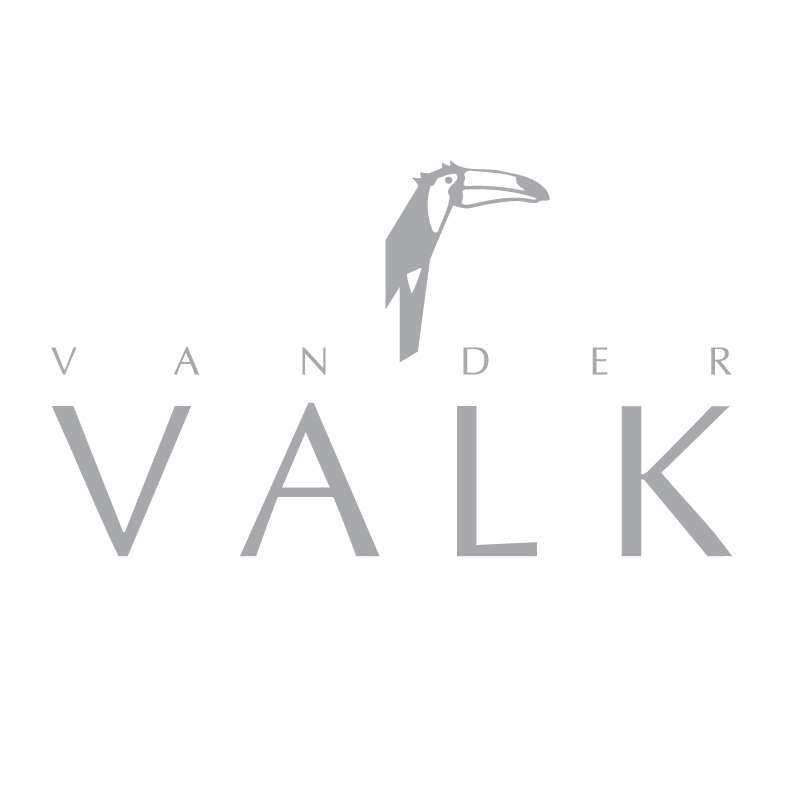 The Van der Valk, Rotterdam, introduced SuitePad in August 2018 to optimise the digital guest experience while reducing paper collateral and achieving a positive return on investement. Our case study gives insight into how the hotel successfully reached its goals with SuitePad. 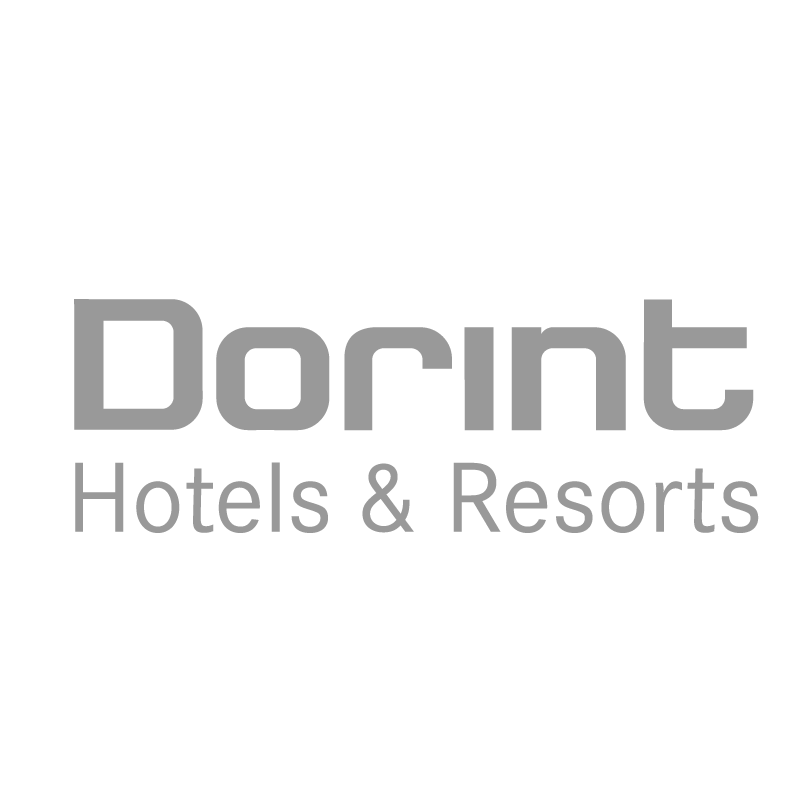 Starting with 10 SuitePad tablets in 2014 the number of devices in Dorint properties has constantly grown. 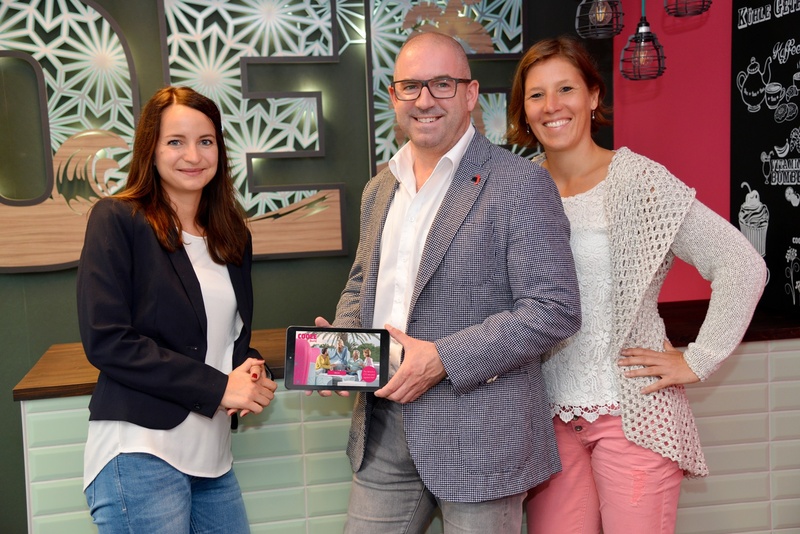 Now 2500 tablets in 15 Dorint hotels contribute to the hotel chains brand marketing and revenue creation. The design hotel focuses on a modern lifestyle design and excellent in-room entertainment. 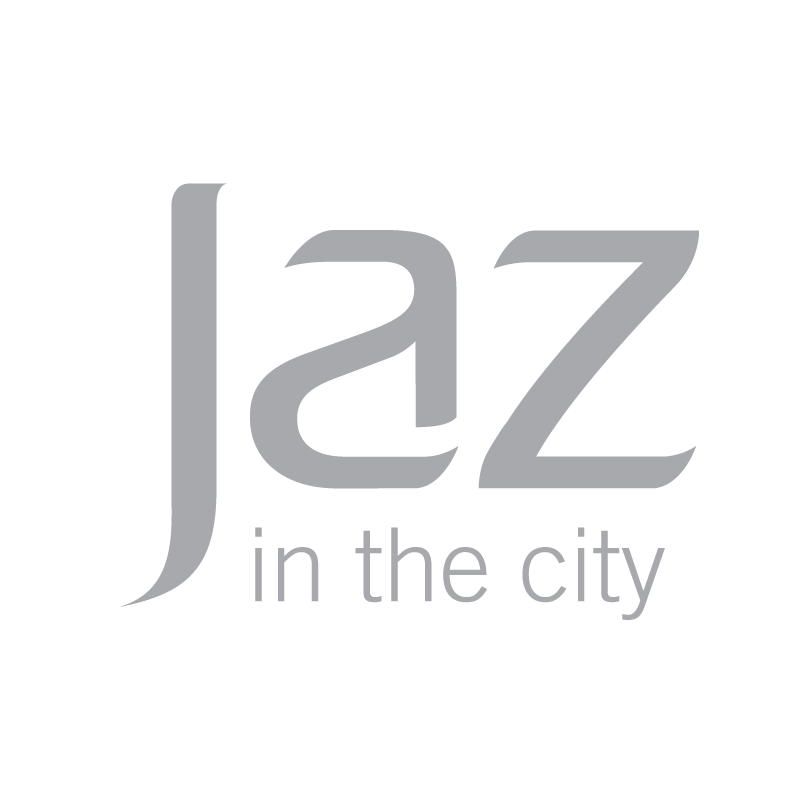 Since its opening in 2018 the SuitePad tablets play a vital role in all the lifestyle rooms and suites of the Jaz in the City Stuttgart, adding extra value for guests as well as the hotel. 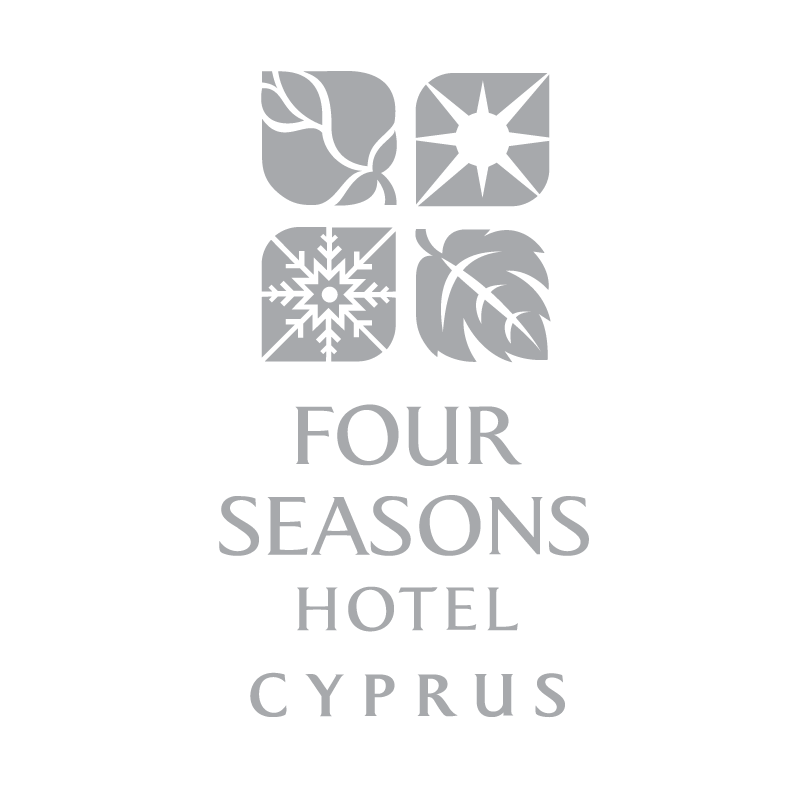 After extensive renovations the Four Seasons Limassol created a new highlight. The hotel delights guests with the integration of the SuitePad and a room-control system. In addition, the hotel generates genuine revenues through SuitePad as this case study shows. Caesars Entertainment took notice of SuitePad through a successful cooperation in the United Arab Emirates. 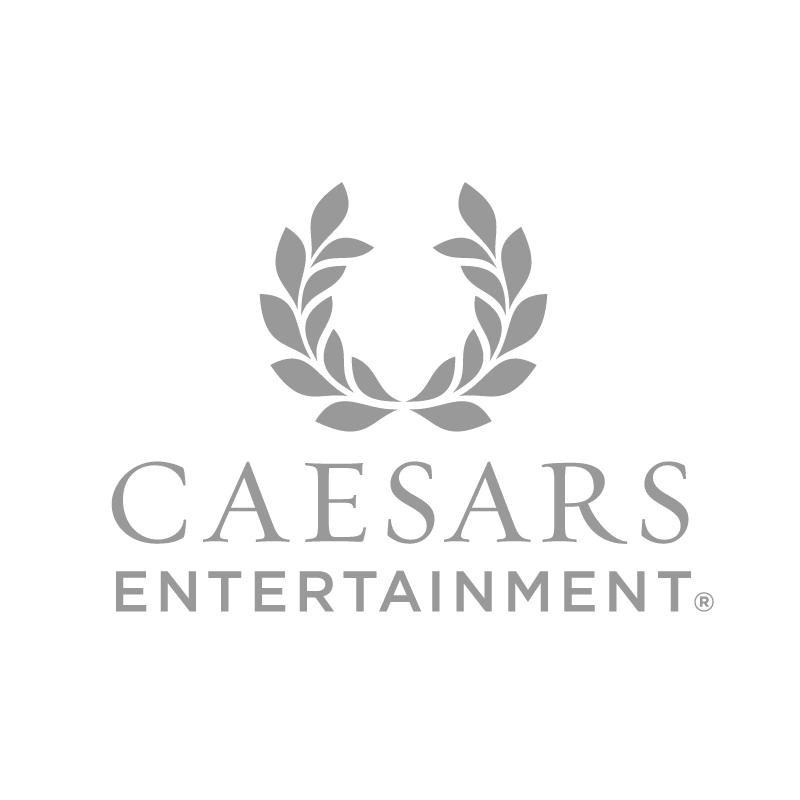 In its newest luxury property - the Caesars Blue Water Resort - guests now enjoy for example the comfort of using SuitePad as an in-room and TV control. 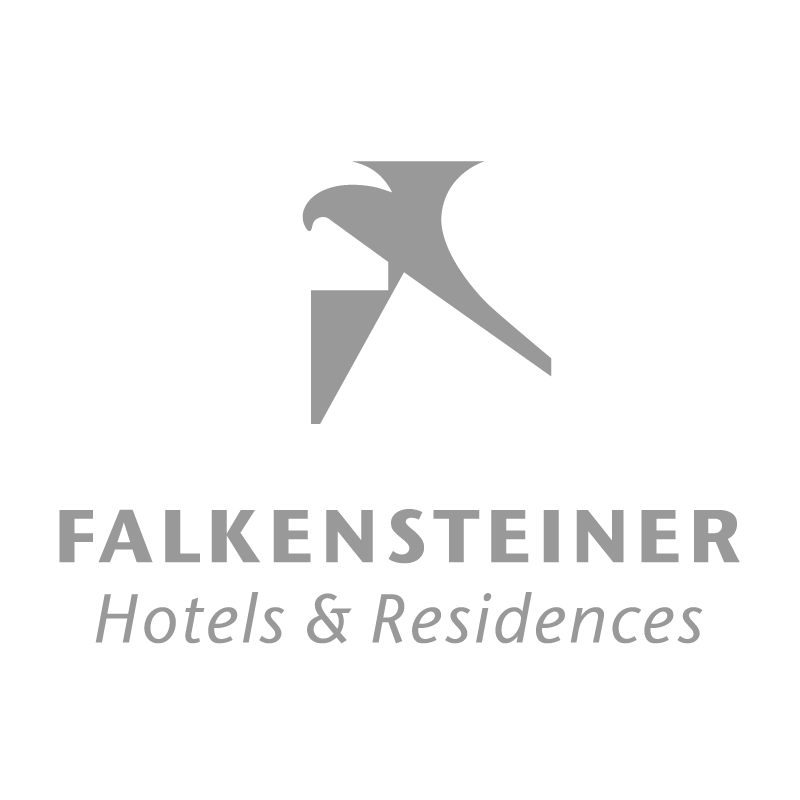 The introduction of the digital guest directory combined with a push-marketing strategy boosts the spa revenue in the Falkensteiner Balance Resort Stegersbach since 2016, as documented in our case study. The Falkensteiner Lido Ehrenburgerhof introduced SuitePad in 2017. 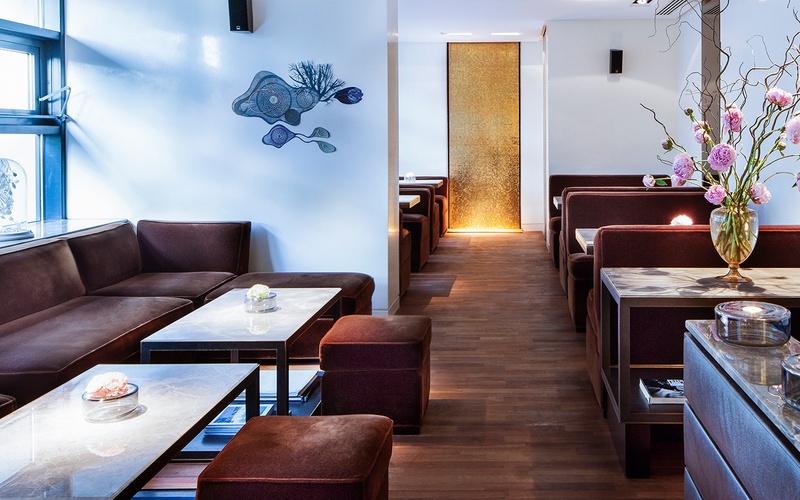 Roomers has been a SuitePad customer since the opening of Roomers Baden-Baden in 2016. Due to the excellent results SuitePad was then introduced in Roomers Frankfurt, Provocateur Berlin and Roomers Living. 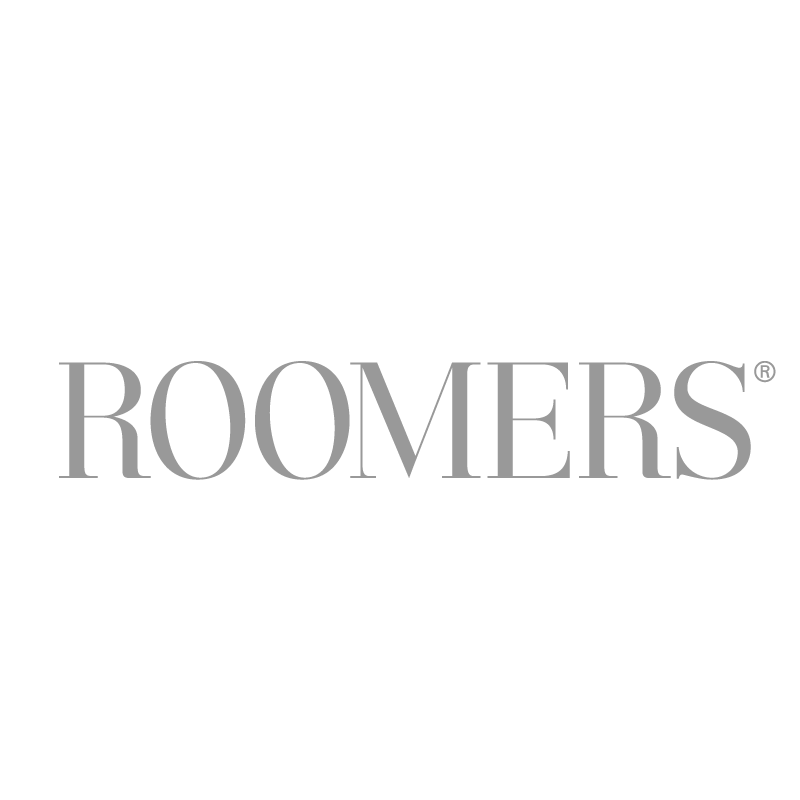 More Roomers properties are following in 2019. Since 2015 the number of COOEE hotels using SuitePads has constantly grown. Now 30 properties use SuitePad to communicate and connect with their guests. COOEE's guests are truly charmed by the possibilities of communication and entertainment. Learn how different hotels achieve more revenue, reduce costs and delight their guests. In our free case studies, Hoteliers that are already working with SuitePad provide their facts and figures on their cooperation. Our resources page gives you access to all our case studies and manuals. "Digitalization is also challenging the hotel industry to act. Connectivity is a key component of COOEE's work, so it makes sense to use an old medium like the guest directory now in its modern digital form." "SuitePad is a clever solution for Ruby to establish contact with our guests. For example, by surprising our guests with personalized messages and music from our own radio station, Ruby Radio, as they enter the room. During the guest's stay the tablets enable us to connect with our guests as they provide a means for communication at eye level without unnecessary formalities and they give the guest quick and easy access to our brand-specific content." 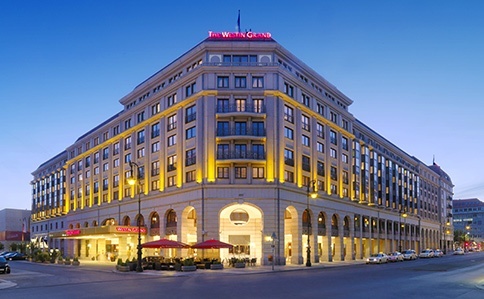 “At the Westin Grand Hotel Berlin, we have been using digital communication solutions like SuitePad since early 2015. We are a large property with 400 rooms and always have a lot of guests, so extensive guest communication is required. We’re pleased to be the first hotel to use the SuitePad lobby software for the concierge and at reception. It enables particularly flexible, clear and (most importantly) modern interactions with guests. Just perfect!"